Welcome to The Power Trip 2019, our sixth annual list of the most powerful and influential people in the Australian art world. . 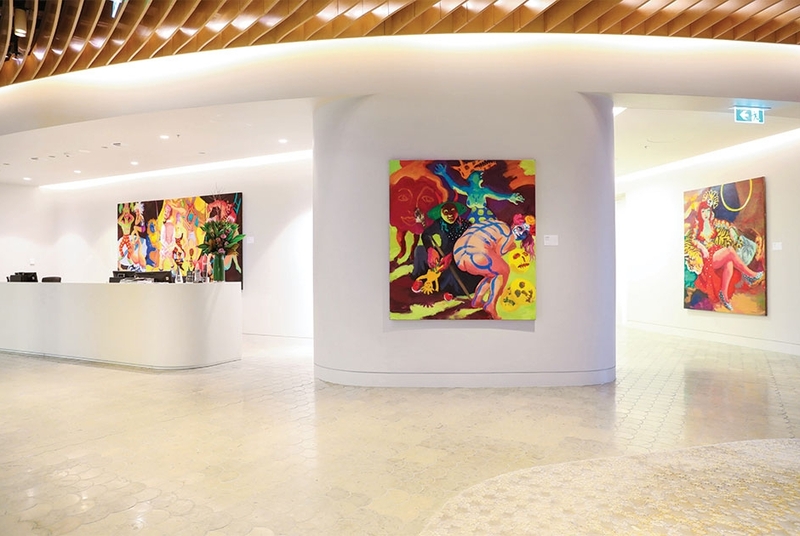 The works of Australian artists Jason Benjamin and Nick Collerson are being exhibited at Clayton Utz, as part of an initiative by the national firm to support thriving local creatives. Australian law firm Clayton Utz has collaborated with 3:33 Art Projects to develop a unique new platform for Australian artists; The Clayton Utz Art Partnership. Clayton Utz has turned the reception area of its Sydney offices into a miniature art gallery. The Clayton Utz Art Partnership, which opened on Monday, features 67 works by the internationally acclaimed Wendy Sharpe and emerging artist Clara Adolphs. This month, we are excited to share the Stockroom picks of avid collector and curator, Max Germanos of 3:33 Art Projects. As a passionate advocate of Australian contemporary art he has recently curated the Collector's Space for Art Month 2017. Here, Max shares with us the artists and artworks that have sparked his interest. If money (amongst other things) weren't an obstacle, Max Germanos, of 3:33 Art Projects, jokes that it would be "cool" to own the Mona Lisa. 'Cool', perhaps, is an understatement befitting the prospect of owning what is perhaps the most famous work of art in the world, but then again, he isn't wrong. Jokes aside, he says, he'd love to add a self-portrait by one of the German expressionist artists of the 1920s and 30s, like Max Beckmann or Christian Schad, to his collection. In 2017, the Collector's Space exhibition will be curated by Max Germanos of 3:33 Art Projects. Max is both an avid collector and a curator. As a passionate advocate of Australian contemporary art he has curated exhibitions for some of Australia's leading artists including Dale Frank, Ken Whisson, Noel McKenna, Euan MacLeod, Lucy Culliton, Joanna Braithwaite, Ben Quilty, and Neil Frazer. As a collector, Max was featured in the Collector's Space exhibition in 2015 and has forged close friendships with many artists. The commercial setting of a bank is a far cry from the stark white gallery – but McLean Edwards’ striking paintings have found a new home on corporate walls in ‘The Art of Connecting Rotating Art Program’, a new initiative by the Bank of America Merrill Lynch. Detail of Horses and Automobiles, by Ken Whisson. They are not commercial art shows, nor are they museum-type exhibitions. Bank of America Merrill Lynch has pioneered a new style of art exhibition designed to foster understanding between the bank’s clients and living Australian artists. 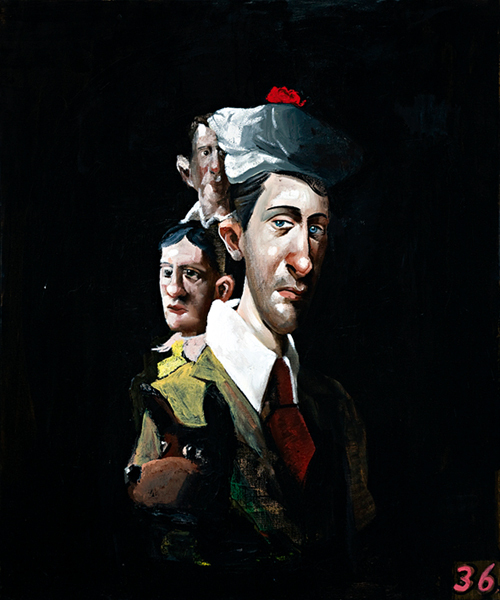 Artworks by landscape and still-life painter Lucy Culliton, Archibald-winning portraitist Ben Quilty, landscape painter Neil Frazer and pet obsessive Joanna Braithwaite have been hung in the bank’s headquarters at Governor Phillip Tower in Sydney. McLean Edwards, Amateur Still Life, 2013. Oil on canvas, 152 x 186cm. 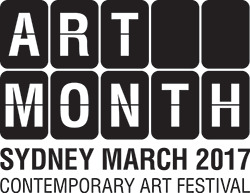 This week the Bank of America Merrill Lynch will launch a new program to support Australian artists. The Art of Connecting Rotating Art program will showcase leading contemporary artists to the bank’s clients, employees and stakeholders. Each artist selected for the program will present a solo exhibition in the Bank of America Merrill Lynch Sydney offices for three to four months. McLean Edwards has been selected for the inaugural edition of the program and his collection of works will be accompanied by a catalogue with an essay by Andrew Frost. Mclean Edwards' Blue Cowboy, 2010 oil on canvas 183 x 153cm. Bank of America Merrill Lynch recently launched an exciting and innovative Art Program in its Sydney offices late last year. The Art of Connecting Rotating Art Program showcases the works of leading Australian contemporary artists who are destined to shape the future of Australian art. Max and Gabby Germanos, photographed for Art Collector issue 70, October - December 2014. Portrait by Nikki Short. While many private collectors like to seek out the work of emerging artists, Max and Gabby Germanos buy the work of mid-career artists partly because they recognise there’s a need to support them. They talk to Helen McKenzie.